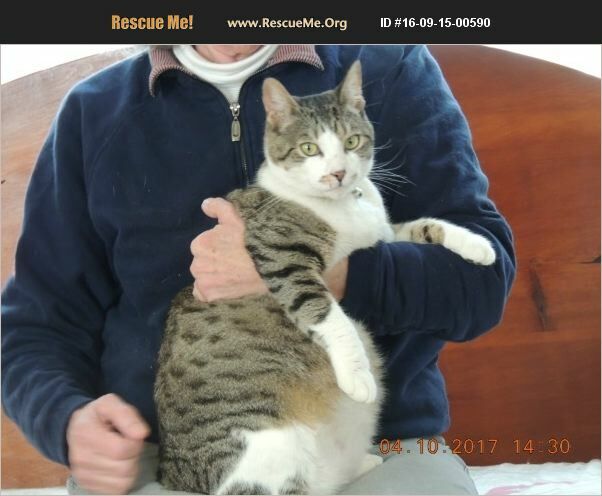 Meet Oxford Cook, a striking domestic shorthaired boy cat who is about 1 1/2 years old. Although he is in a good foster home, he doesn't get the attention that he needs because of the other foster kitties in the home. Therefore, he is a little sad and needs his forever INDOOR home in the Northern San Francisco Bay Area. He is up to date on all his vet work and ready to go. It would be better if his home did not have any small children. If you are interested in fostering or adopting OC, please call Jane.